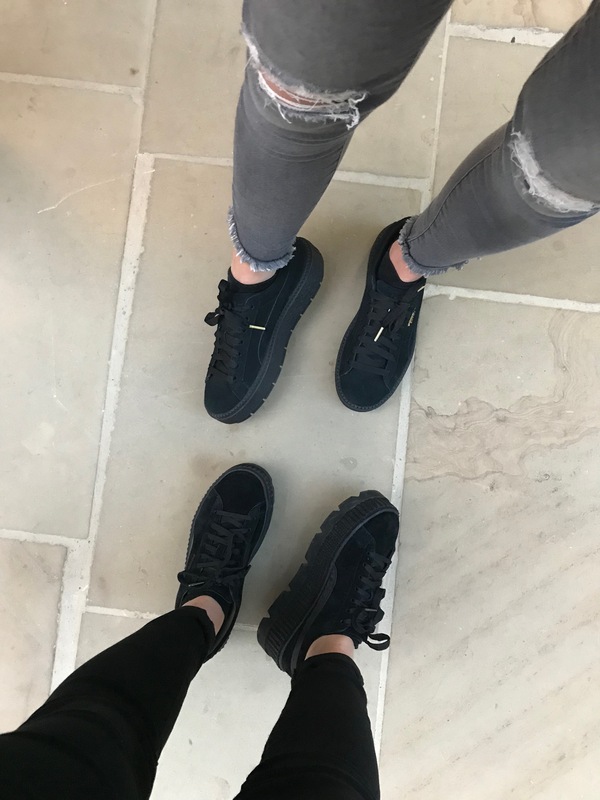 I’ve been loving my Fenty Puma’s so I thought I’d share a blog post on one of my favourite looks with my bestie and also blogger Lauren. You can check out her outfit which is styled differently to mine over on her blog by clicking here. 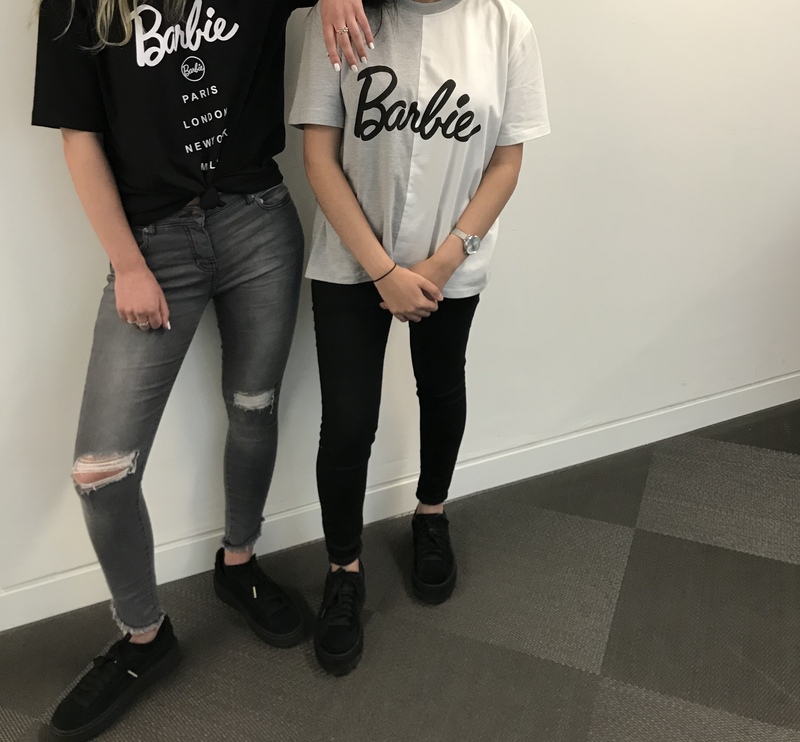 Barbie x Missguided White Spliced Barbie T-Shirt – Missguided. 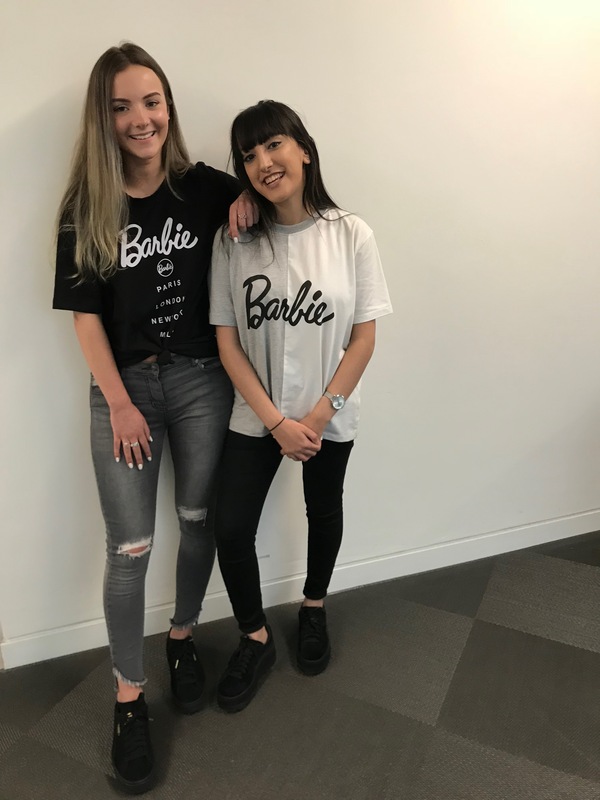 I love the Barbie x Missguided collection they’ve got so many versatile pieces. 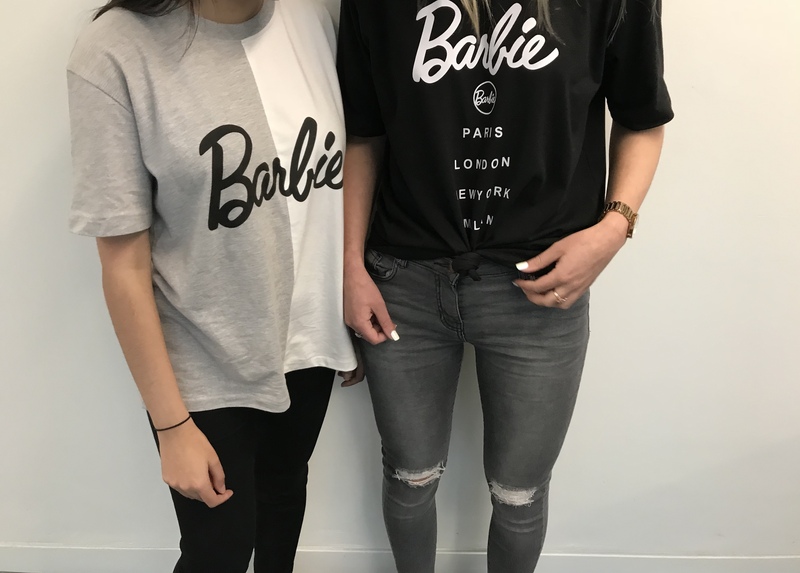 I love this t-shirt especially, as black, grey and white are colours you can’t go wrong with. I also think its super quirky as it’s split down the middle. I really need to invest into more of this collection. Me and Lauren are obsessed with the whole collection so I won’t be surprised if we have the collection between us in the next month to be honest. PUMA Fenty Cleated Creepers Womens – JD Sports. I cannot even explain how in love I am with these Puma’s. I love Rihanna and I really wanted the all black creepers but couldn’t get hold of them but when I had the opportunity to get my hands on these I couldn’t say no. They’re super comfy, have the most beautiful packaging and look so good with literally anything. I can’t complain about the extra platform because it gives short me that extra bit of platform. 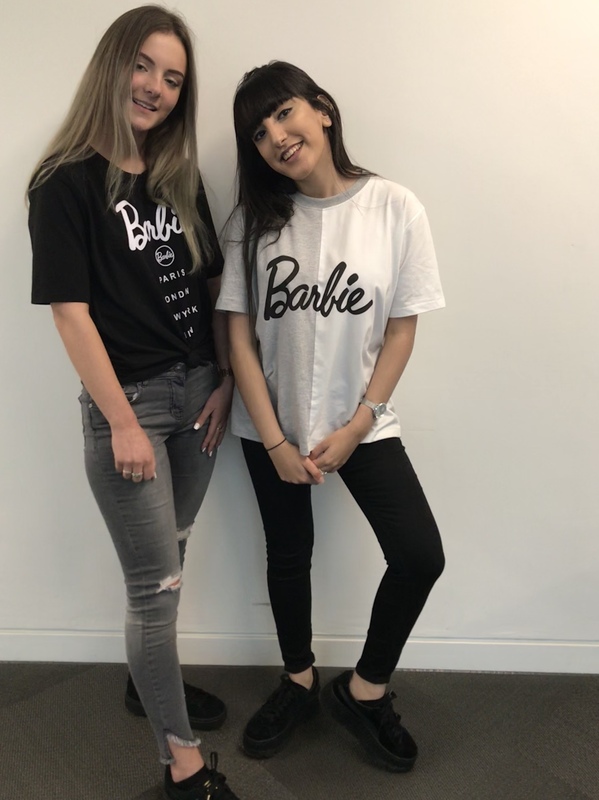 Black Super Skinny High Waist Hallie Jeans – New Look. Then finally you have a pair of black high waist skinny jeans, I mean black skinny jeans are a must in winter they go with everything and you can’t go wrong with black. These as I’ve mentioned previously are super black and don’t discolour either so it’s a win win. 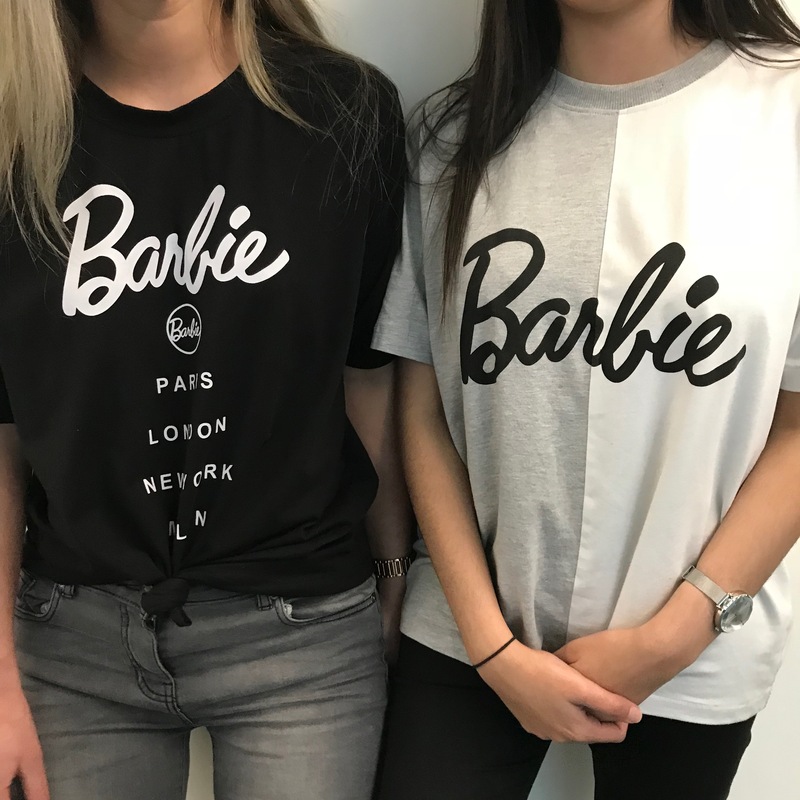 What’s your favourite item on the Barbie x Missguided collection? Comment below.